Buoyancy determines whether an object will float or sink. It measures the difference of an object’s density and the fluid or gas it displaces. Buoyancy measures two competing forces. One force is the downward pressure of the object on the fluid. The other force is the upward pressure of the fluid on the object. The discovery of buoyancy is credited to the Greek mathematician Archimedes (c. 287-212 BC). While comparing the weight of the king’s supposedly gold crown with other substances, Archimedes dropped the crown in water. He noticed a few gold coins were faster to sink to the the bottom of his bathtub. Buoyancy applies to many settings from vessels surveying the ocean floor to weather balloons collecting data high into Earth's stratosphere. The three types of buoyancy are positive, negative and neutral. Positive buoyancy occurs when an object is lighter than the fluid it displaces. The object will float because the buoyant force is greater than the object’s weight. A swimmer experiences a great amount of buoyant force. 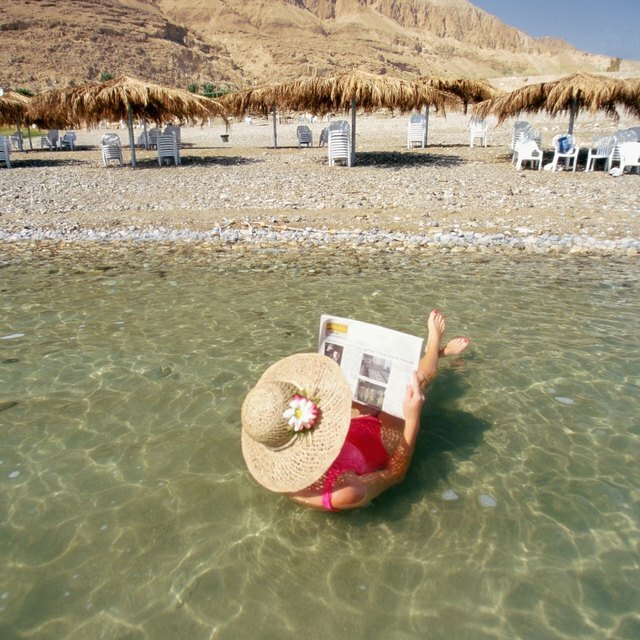 Israel’s Dead Sea is famous for attracting floating tourists. Saltwater is less dense than fresh water and provides more buoyant force. Buoyant and net forces are not the same. An object’s volume and density determine its buoyancy. Negative buoyancy occurs when an object is denser than the fluid it displaces. The object will sink because its weight is greater than the buoyant force. 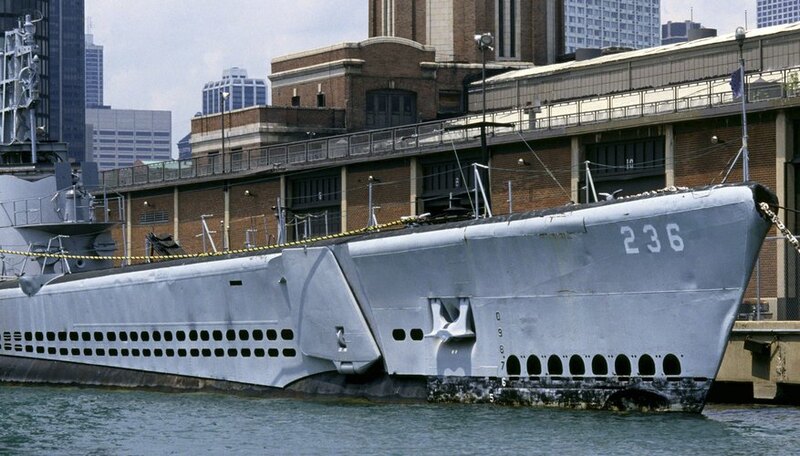 A submarine is designed to operate underwater by storing and releasing water through ballast tanks. If the command is given to descend, the tanks take in water and increase the vessel's density. Archimedes discovered the king's crown was made of a substance less buoyant than the sunken gold coins. Neutral buoyancy occurs when an object’s weight is equal to the fluid it displaces. A scuba diver is trained in techniques to regulate buoyancy underwater. Swimming horizontally and taking deep, long breaths allow the diver to propel forward, not upward. Fish control buoyancy through an internal swim bladder. Similar to a submarine, the bladder is filled with gas as a means of altering buoyancy. Buoyancy determines the ease of a floating balloon. Hydrogen, helium and hot air are the ideal gases for balloon aviation. Unlike liquids and solids, gas molecules are spread farther apart. This empty space increases volume and decreases density. 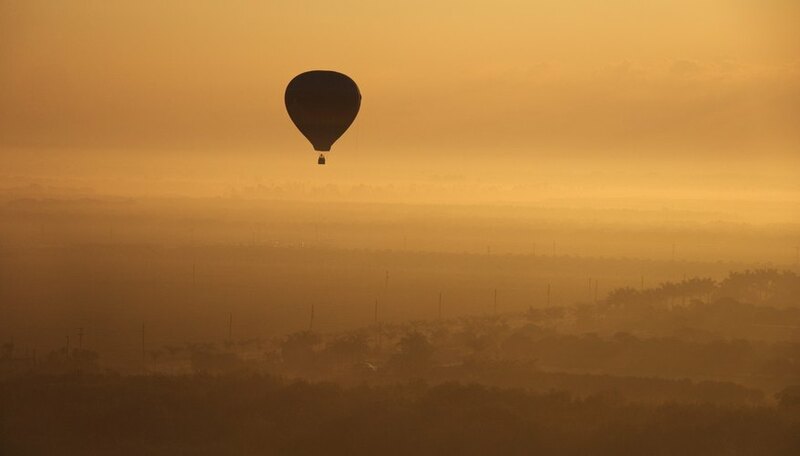 Astronomers use unmanned hot air balloons to gather clear pictures of the cosmos. Based in Washington, D.C., Emma Moore is a writer and photographer. Her articles have appeared in various Chicago publications such as “Inside Booster” and “ChicagoNOW.” Moore earned a B.A. in political science from Loyola University Chicago. Moore, Emma. "Three Types of Buoyancy." Sciencing, https://sciencing.com/three-types-buoyancy-10036718.html. 25 April 2017.